In the last week or two the Facebook App on my phone has been auto-starting videos with sound. Now, the video auto-play didn’t bother me until they decided to add the sound. I can ignore the video starting without my permission, but not this. If you are like me, you don’t want Facebook or anyone telling us what to watch or not watch. This got me thinking– there are probably many people out there that are as annoyed by this as I am. “What can we do about it?” Glad you asked! Since this was driving me a little crazy I decided to do some research on how I could turn the auto-play features off. Time to grab a pen and paper, and learn something. 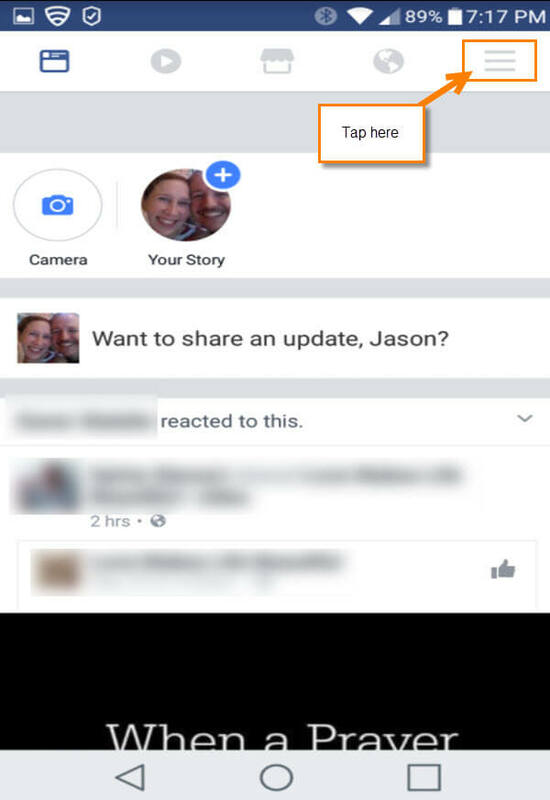 Step 1: Find your Facebook App icon on your phone and tap it. 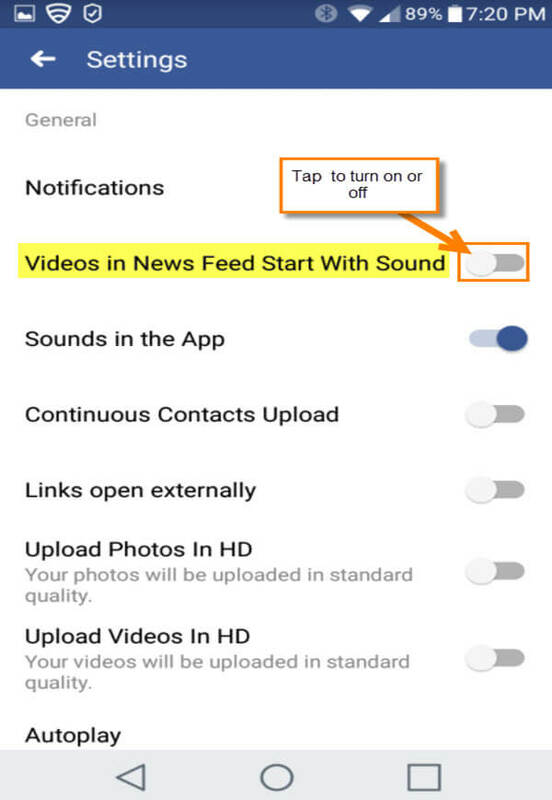 Step 4: Here you will see Videos in News Feed Start With Sound at the top. We are not going over that yet. 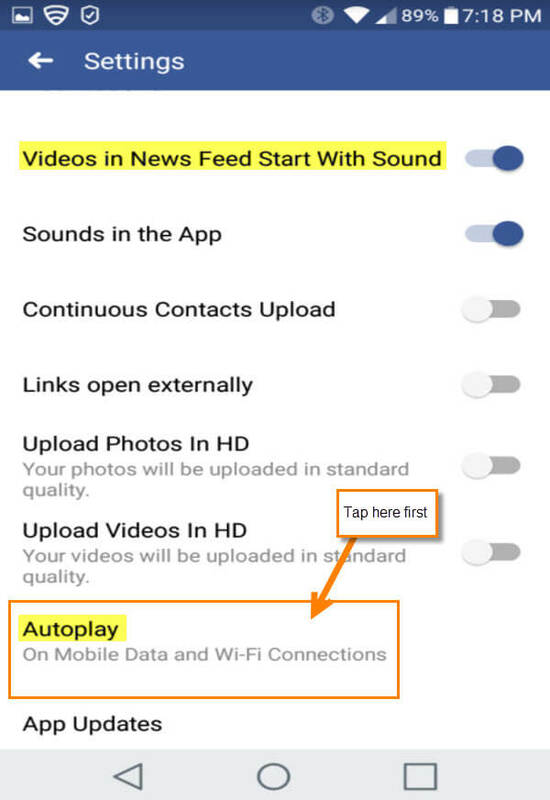 We will want to look towards the bottom and tap on Autoplay first. I left mine on the first one since I do not mind them auto starting. Step 6: Head back one screen to fix the one issue I dislike the most– sound. At the very top, as we touched on in Step 4, tapping the On/Off switch next to the Videos Autoplay sounds option toggles it On/Off. I turned mine off and I’m very happy I did. You are now all set. There you have it! 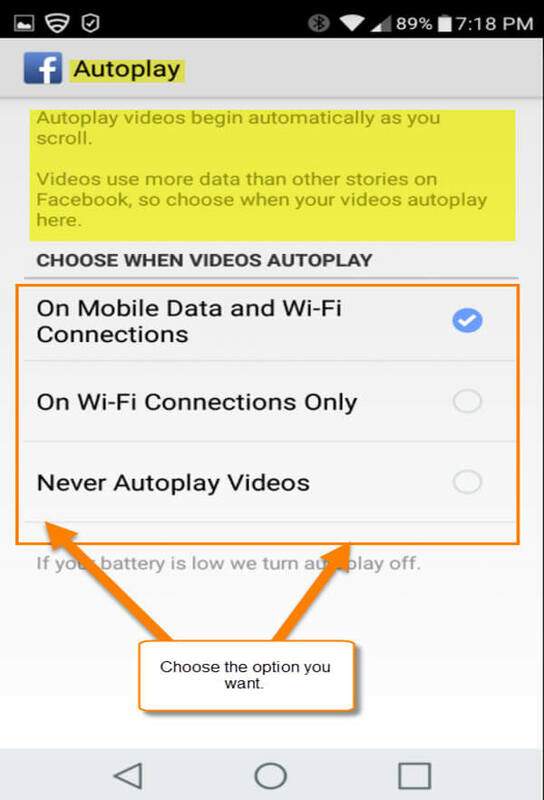 No more Facebook videos Autoplaying without my permission. Plus, the sound is no longer on :). So get in there and fix your Autoplay options and enjoy! What feature annoys you on Facebook? Great! Now is there any way to do this with Internet Explorer on my PC? It does not matter which browser you are using to open Facebook. Head over to your Facebook page and click the little arrow on the top right next to the question mark. Then click on Settings from the drop down list. You should see on the left menu at the bottom a link called Videos. 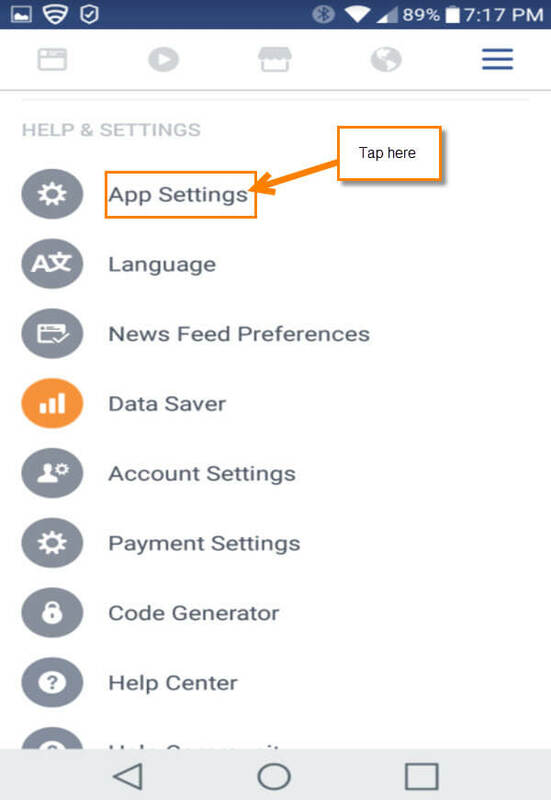 Click on that and here is where you can change the Auto-play settings. I hope that helps you out. Very useful info. for those with limited data. Good Point, Did not even think about those with limited data. Thanks for bringing that up:). Great! That brings FB under control. Still have those auto-play videos when checking my news feeds and such. I know we need the marketing, but boy it’s getting worse every day.